The station started at 8am on April 1st, using a five-year community radio licence from Ofcom. The team has been building a studio and office facilities in the centre of the town and has its aerial located on top of a local church. Station Manager Paul Tasker told RadioToday: “It’s been a great challenge and hard work building a studio and meeting all the OFCOM rules and regulations, but it’s also been worth every minute. 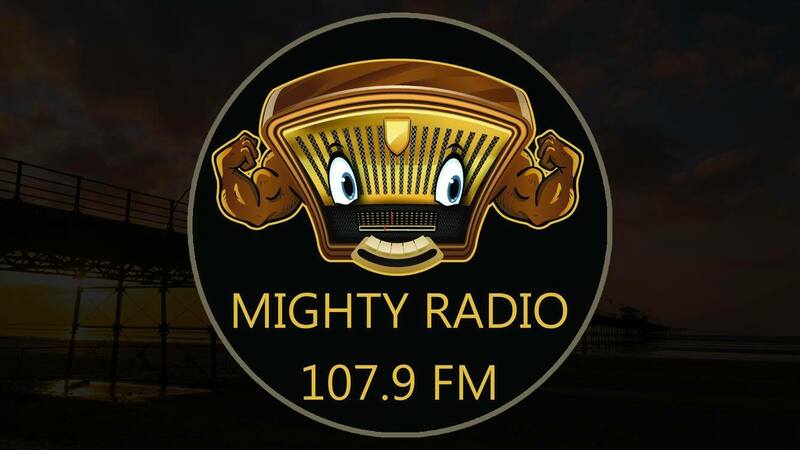 Mighty Radio is using 107.9FM – historically used for Southport’s first and only commercial radio station Dune FM, which closed in 2012 after Ofcom had to remove its transmitter following financial problems. Presenters include former Rock FM presenters Rob Charles and Baz Todd, plus Cassie James, Paul Tasker, David Quinn and Trevor Ford.